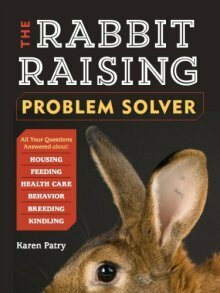 Find the rabbits you want to raise in your local Kansas neighborhood. Holland Lops. 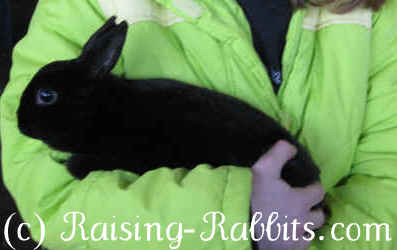 Friendly and well handled, will make great pets and are also showable.